Downstairs brings something refreshingly new to Park City’s historic Main Street with a contemporary and comfortable atmosphere that offers a wide array of events and music to suit all different social tastes. 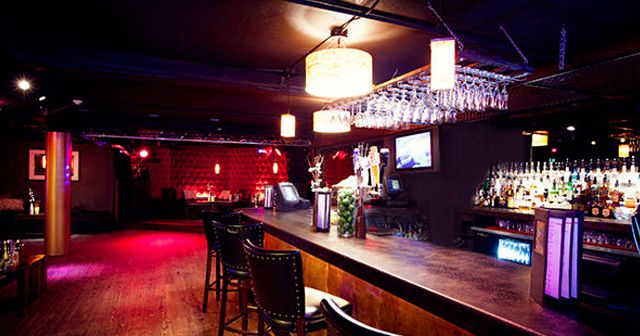 Downstairs has created an environment that elegantly walks the line of being a lounge, bar and performance space. Downstairs hosts national musicians, bands, DJ’s and celebrity acts for rare, intimate performances to be enjoyed by locals and tourists alike. 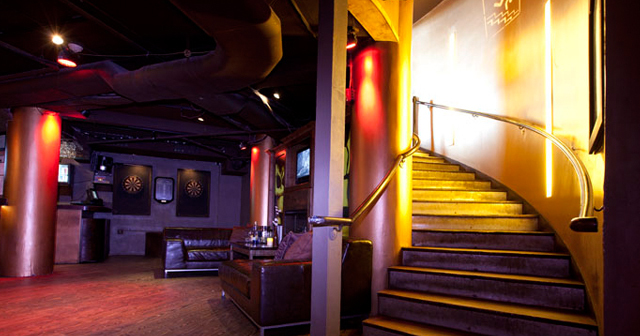 Downstairs is located on Main St in downtown Park City. How much is cover charge at Downstairs? Downstairs usually does not charge a cover. Admission is based on purchasing a ticket. How long will I have to wait at Downstairs? 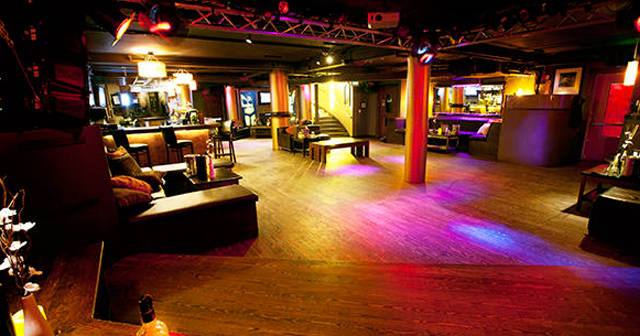 Downstairs is usually open on Wednesdays, Thursdays, Fridays, and Saturdays but this can vary depending on events. What are the best nights to go to Downstairs? What is the dress code at Downstairs? Downstairs has a pretty casual dress code. Standard club attire such as a collared shirt / jeans / dress shoes for guys. Avoid anything that can be considered sportswear (track jackets, jerseys, sneakers, hats, etc). How much do drinks cost at Downstairs? What kind of music do they play at Downstairs? 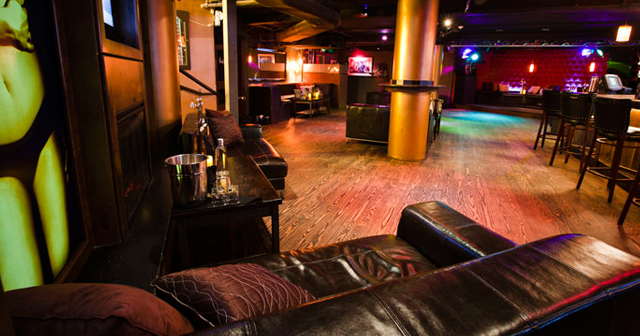 Downstairs features mostly a mix of hip hop and top 40 music. Where can I find a list of upcoming events / DJs at Downstairs? You can download the Discotech app to see upcoming events, and book tables for Downstairs.